Where Should you go for Hot Weather at Christmas? When you think of Christmas, you probably think of cosying up by the fire with your family, watching classic Christmas movies and eating until your heart’s content. You would never think about being in a warm country, laying by the pool with a cocktail in hand on Christmas Day! That’s because it’s not ‘traditional’ to be in the sun on Christmas Day – but why not? We think these Christmas sun destinations sound like the perfect places to get away from the grey skies and the stress that Christmas can bring. Palm Beach is perfectly placed on six beachfront acres. 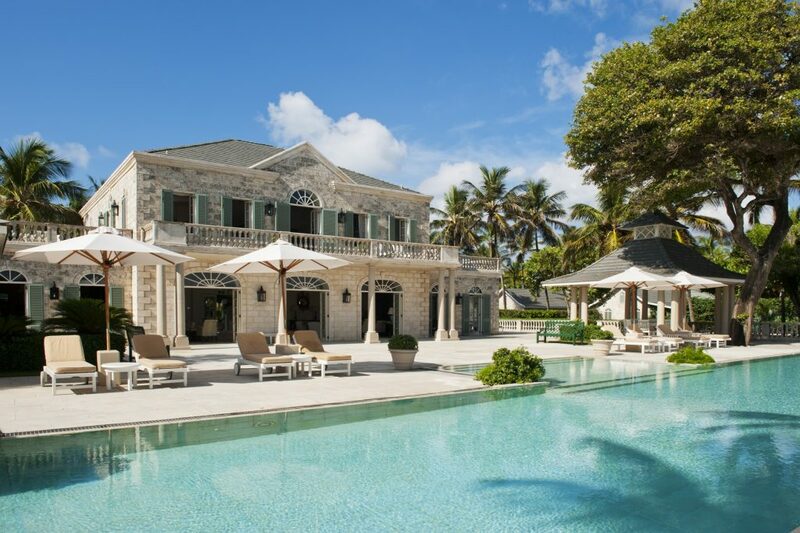 This luxury villa in Mustique is both dramatic in its setting and architectural façade, yet welcoming and comfortable for its guests, making it the ideal place for an exotic Christmas getaway. Weather in December: average temperature is 28 degrees Celsius and average rainfall is 186mm. Phuket is blessed with glorious coves and bays, palm-fringed white beaches and sparkling island-dotted seas, making it one of the perfect Christmas sun destinations. Whether you want to spend your day on the beautiful beaches relaxing or get involved with the endless list of activities on offer, a Christmas in Thailand is a Christmas like no other! Phuket is also home to world-class cuisine, so you won’t be going hungry on Christmas Day and you certainly won’t be missing those pigs in blankets! 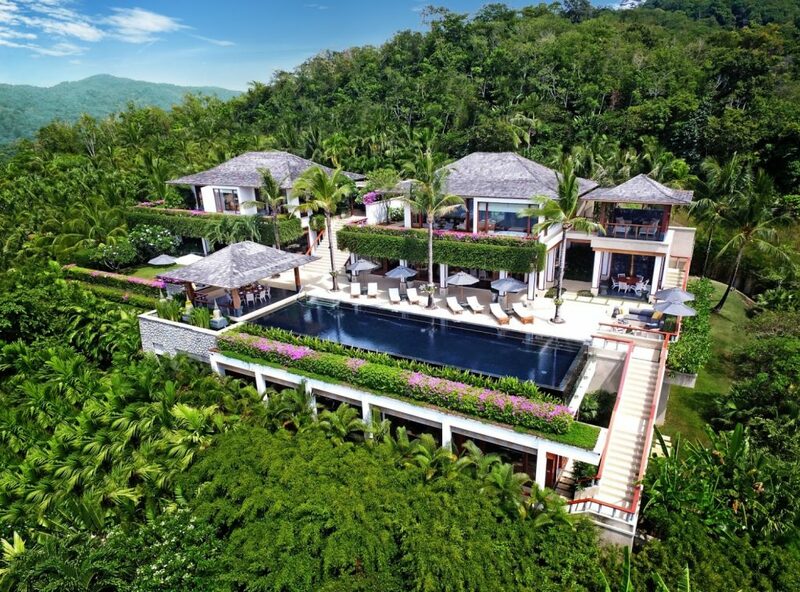 Perched on a stunning hilltop setting on Phuket’s famed Millionaire’s Mile in Kamala, Villa Horizon looks out to an incredible panoramic view of the ocean. This stunning villa epitomises luxury retreat that allows you to enjoy a mesmerising tropical Christmas holiday unparalleled anywhere. Weather in December: average temperature is 27 degrees Celsius and average rainfall is 60mm. If you’re after a totally relaxing Christmas break, with paradise-like scenery and shimmering sandy beaches, Bali is the place to go. As one of the most beautiful and enchanting islands of Indonesia, we can’t think of a better place for a laid-back Christmas. 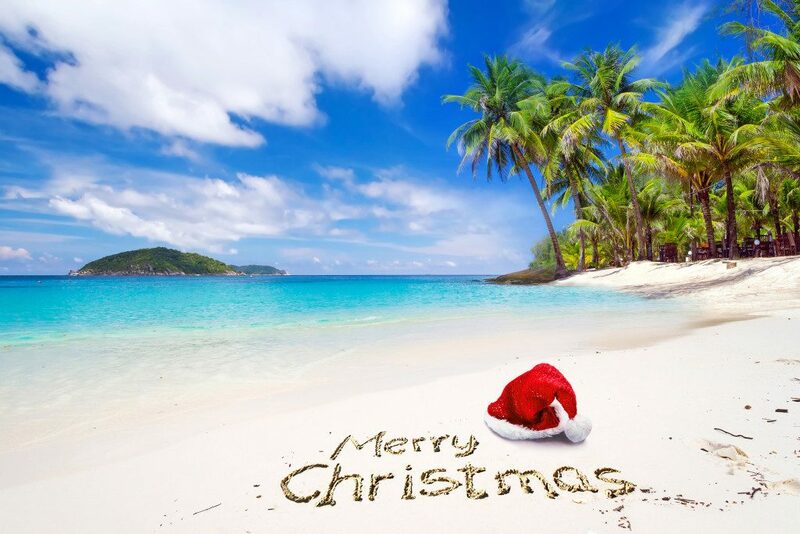 Surrounded by coral reefs, you can enjoy snorkelling on Christmas Day, take advantage of the great surfing and party into the early hours – however you decide to spend your holiday, you’ll be sure to have an unforgettable Christmas holiday in the sunshine. Hidden away in the hills of Ubud is the beautiful Villa Hartland overlooking the rice paddy fields alongside the Ayung River. 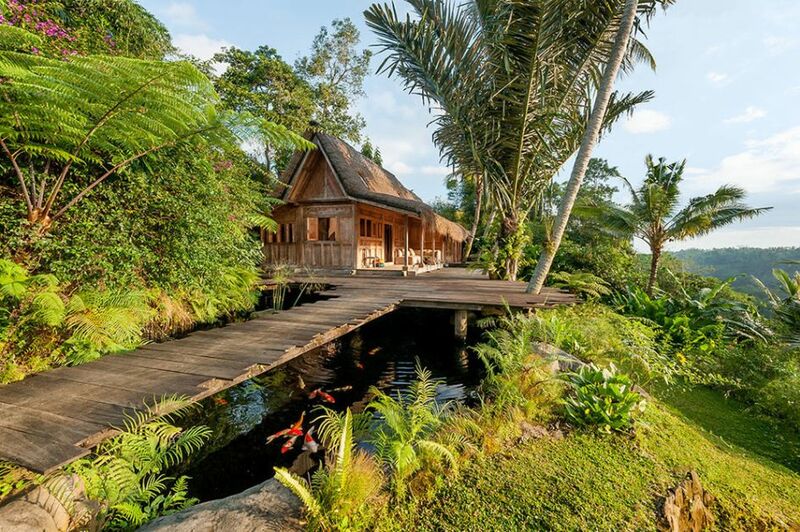 This luxurious villa is a great Bali retreat to experience a peaceful Christmas in the sun. Weather in December: average temperature is 27 degrees Celsius and average rainfall is 90mm. If you want to see the wilder side of the Caribbean, then head to exotic Antigua! There’s so much to explore on this beautiful island, from the Antigua Rainforest Canopy Tour to arguably the most unforgettable experience on the island, a visit to Stingray City. If you just want to relax on a sandy beach, then there are plenty to choose from with enough beaches to visit a different one each day of the year – 365 to be exact! Although not in a typical Christmas setting, there are lots of traditional Christmas celebrations taking place over the festive period. 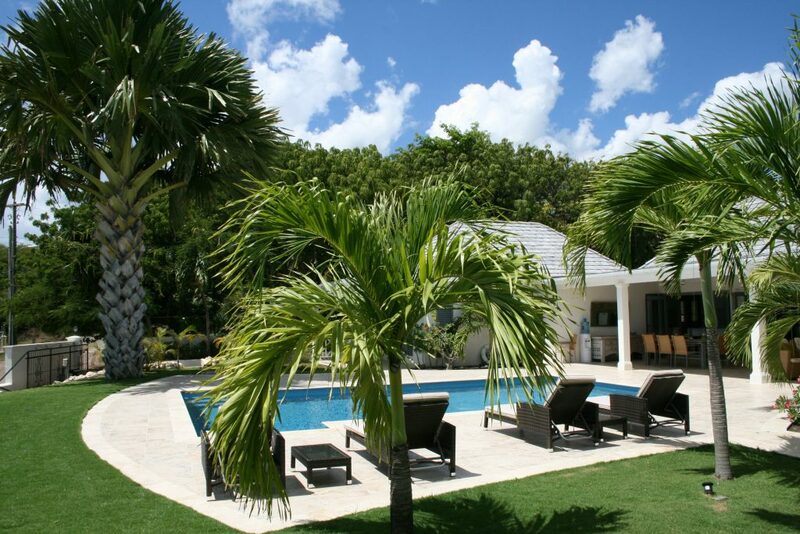 The Hill Club has a fabulous location in Antigua, overlooking Nelson’s Dockyard and Ordinance Bay whilst only a few minutes’ walk from all the facilities, day and nightlife of English Harbour and the marina. With so much to do on the doorstep of this luxury villa, the whole family will be entertained during the festive period. Weather in December: average temperature is 26 degrees Celsius and average rainfall is 63mm. If you fancy swapping a traditional Christmas for one of these Christmas sun destinations, then please do get in touch and one of our team can help you find the perfect luxury villa to make your Christmas the best yet. Give us a call on +44 1202 203656 or send us an email. However, if you’re not convinced that you want a hot Christmas holiday and you’re still dreaming of a white Christmas, then we can make your dreams come true! On our website Ski In Luxury, we have a huge portfolio of luxury ski chalets for the perfect winter break to the snow.